East Ramapo public school students will once again be facing an austerity budget as a result of racially polarized voting. Up to 93% of voters in segregated neighborhoods in Monsey, Kaser and New Square rejected the education spending measure. Polling sites that serve integrated areas voted up to 91% in favor of the budget. 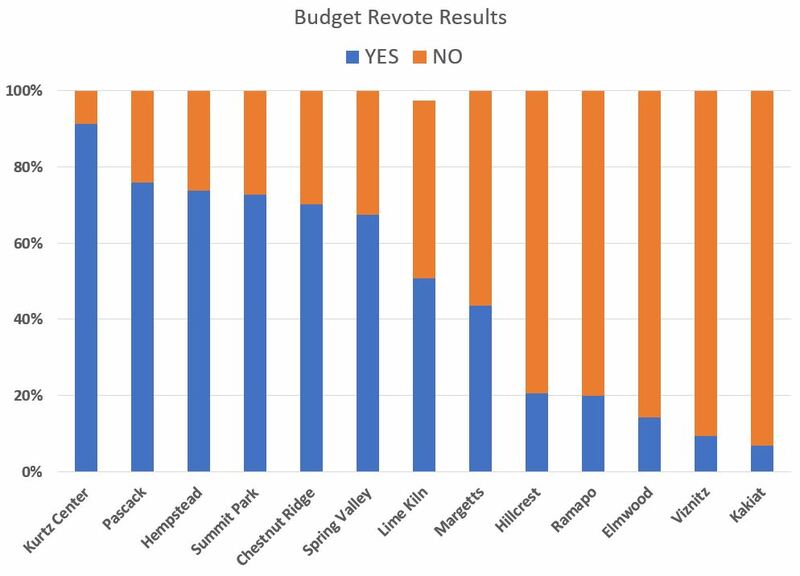 So, once again, despite delivering more YES votes than any other school district in Rockland, East Ramapo’s budget did not pass, and there will be significant cuts to programs for children. The majority of families that use East Ramapo public schools are people of color; the largest groups being Latino, African American, and Haitian. Many of the parents of our public school students work in the service economy in nearby areas that are nearly 100% white. These white neighborhoods are mainly ultra-Orthodox Jewish, and send their children to private religious schools. The public school parents clean the bathrooms, iron white shirts, do the laundry, bag the groceries, mop the floors, mow the lawns, build the houses, serve meals in the schools, etc. The wages are low and the hours are long. When they pay their rent at the end of the month, it’s most often to a white landlord. These are the stark racial and social and economic lines for a large part of our community. At this point it’s important to note that ALL members of the above racial, social and economic groups are members of the SAME community. However, there are large differences in power between different groups. Economic power, political power, social power are concentrated in the white part of the community. When the white community votes down the budget for the schools that the people of color use, they are not just indifferent to some foreign group. They are cutting programs for the children of the woman who does their laundry. They are laying off teachers of the children of the man who swings the hammer that puts a roof over their head. These kinds of racial and economic differences are not unique in history, or even in today’s America. But they are stark, insidious and alarming in East Ramapo. People can live with limited opportunity for themselves, but when it appears that opportunities are being denied to their children, they can lose hope. And hopeless people are dangerous. It has been clear for some time now that the voters in Monsey and Kaser and New Square are not going to wake up tomorrow and decide that the cleaning lady deserves a living wage, or that they might have some shared social responsibility to children with a different complexion or ethnic background. 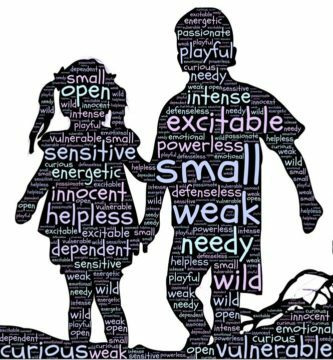 Unless some intervention comes from outside of the district, relations will continue to deteriorate.